Since it’s creation in 2001, oki-ni has gone on to become one of the most influential mens fashion stores in the world, let alone the UK. 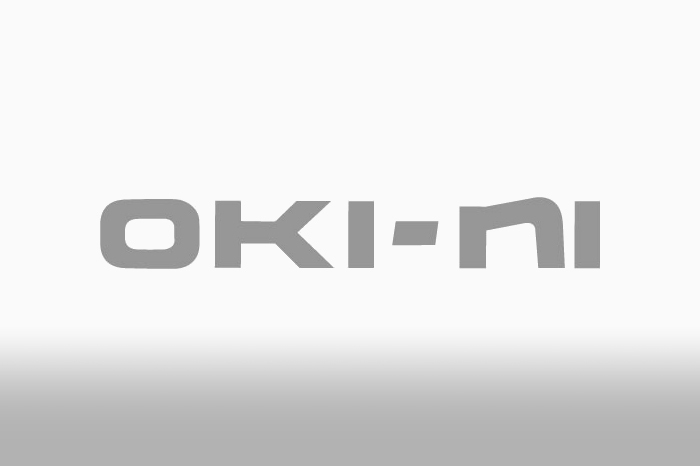 With 40% of it’s customers based in the UK and their offices in London, it’s fair to say that although global, oki-ni is still very much a UK store. With this in mind, it’s great to see a UK store getting such global attention in regards to this acquisition. As to what effect this will have on oki-ni as we know it, we cannot say. What we do know is that both co-founders Charles Perez and Ben Banks will become shareholders at MenInvest and will remain as advisors. Also, with MenInvest being a menwear focused online media, publishing and e-commerce specialist, we’re certain that this will only spell positive effects on a brand that is already heavily focused on pushing the boundaries on men’s fashion e-commerce. “We decided to partner with MenInvest because we share a dynamic vision for online menswear in our sector. They, like us, are a men’s-only premium web business and Oki-ni compliments MenInvest perfectly by adding a super premium tier. With its expertise in digital marketing, MenInvest will help us to significantly push up conversion rates, address the emerging markets and take advantage of economies of scale.” – Charles Perez, oki-ni co-founder. For more detailed info on the acquisition, head to Business of Fashion.